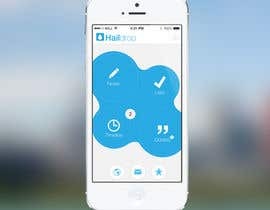 Haildrop is a to-do & note-taking app which consists of four features (Notes, Lists, Timeline and Quotes). Your job is to design ONLY the menu! The menu must be in iOS 7 style. I am looking for freelancers who are passionate about their work and who could try to reach simplified perfection. 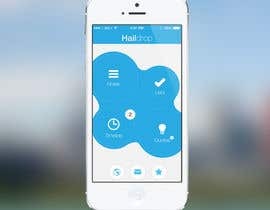 By winning this contest you will have the opportunity to design the whole application. If you have any questions feel free to contact me whenever you want. Hello to all the designers I've rejected. I spend a lot of time at your entries and if I don't see any potential in a design, I just reject it. Sorry for deleting your comments.